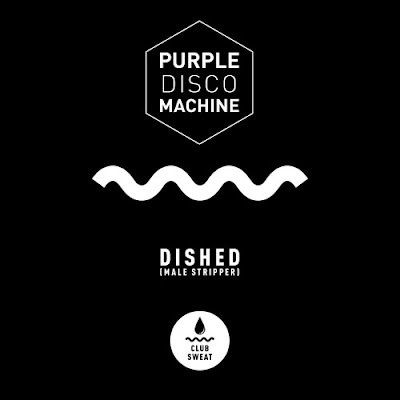 Home / brand new / música / Purple Disco Machine / Purple Disco Machine Unveils "Dished (Male Stripper)"
Purple Disco Machine Unveils "Dished (Male Stripper)"
International DJ, producer and remixer Tino Piontek aka Purple Disco Machine has just unveiled his brand new single Dished (Male Stripper). This killer Disco House song has all the hallmarks of a future festival and club anthem. It will get you dancing from the very first listen! I'm in love with this gem guys! Stream it below!